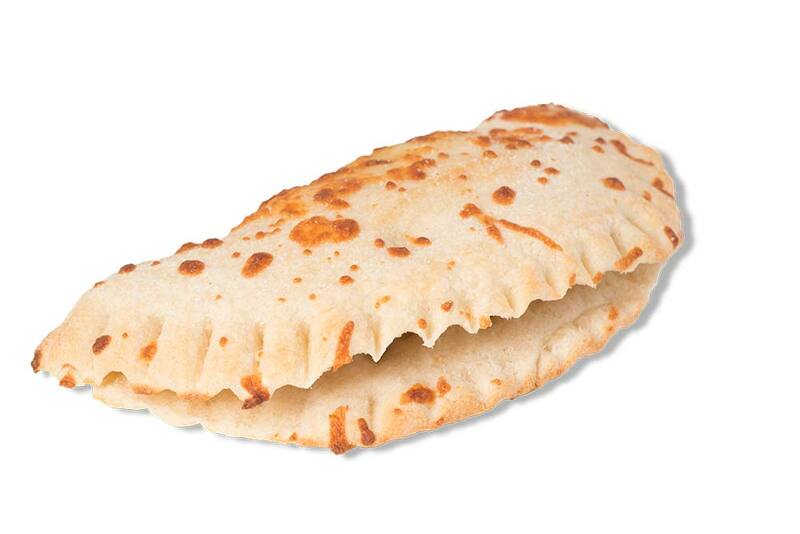 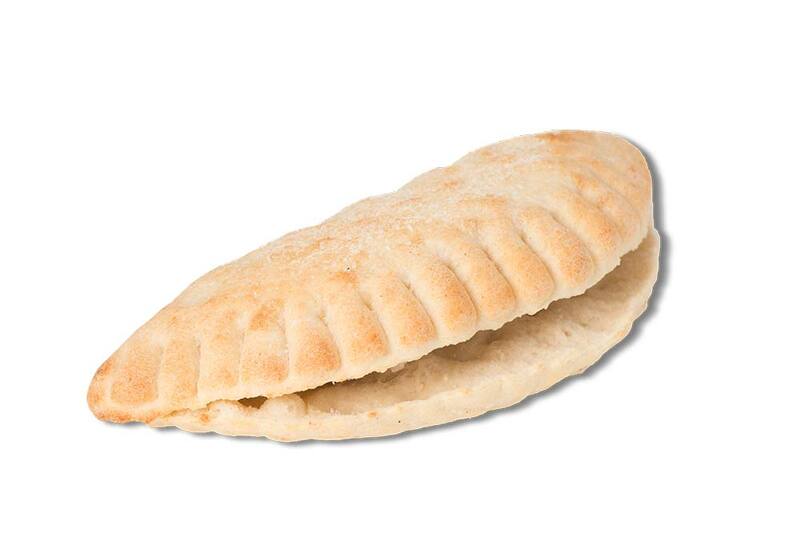 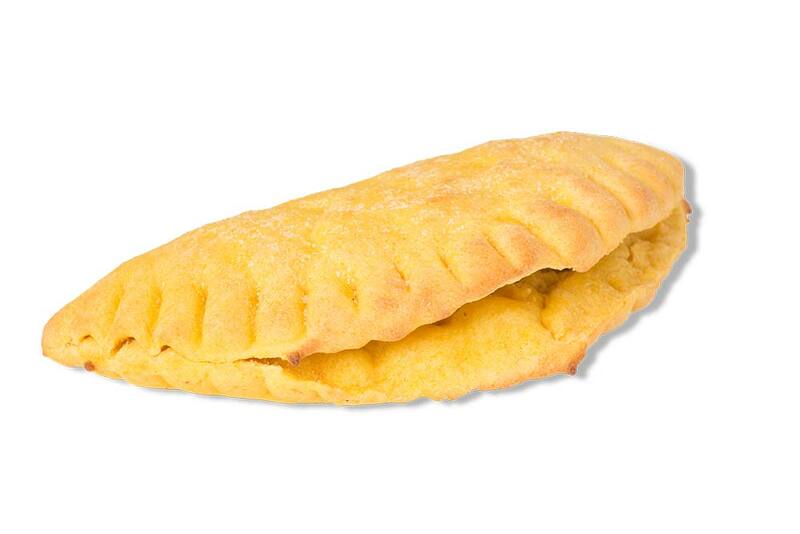 Our classic recipe in a calzone shape. 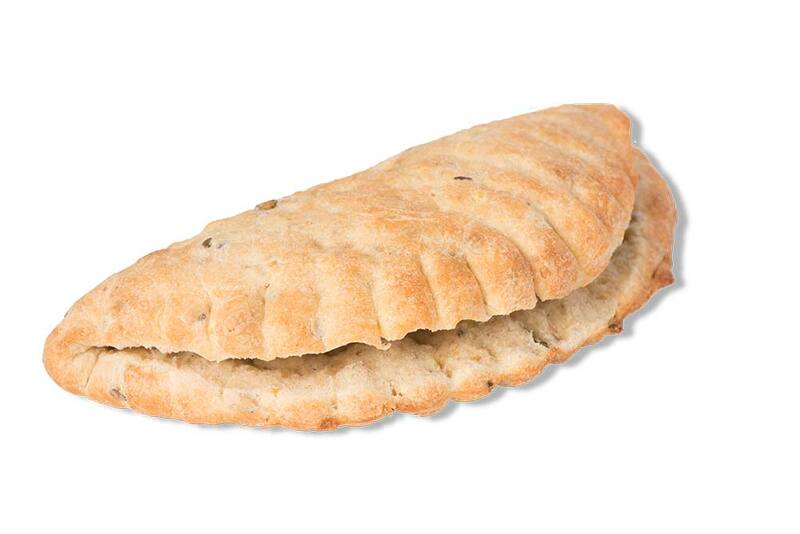 Water, leaven, flour and Italian herbs are the base for this Calzone. 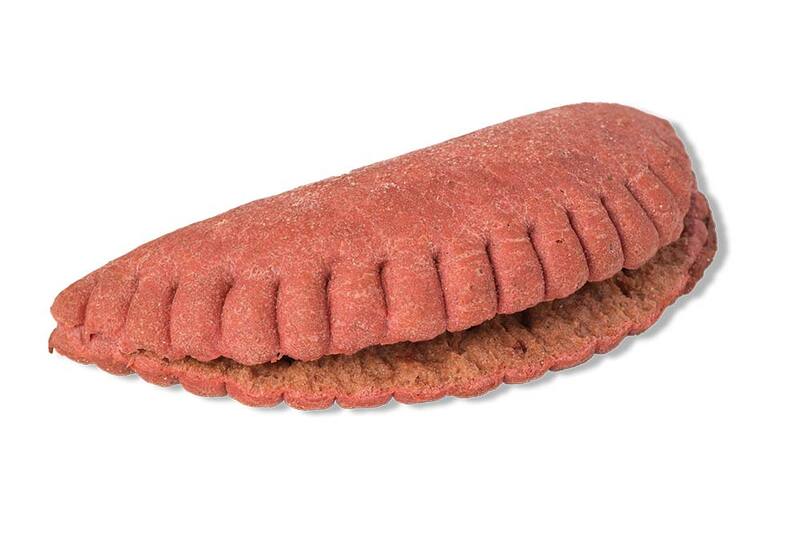 This product has an unique flavour and structure thanks to the preparation with multigrain and seeds.